Why not further reduce the stress of relocating by asking Greers to transport your cars or motorcycles to your new residence. Within the UK and most parts of Europe the service is door to door depending on suitable access at your addresses. 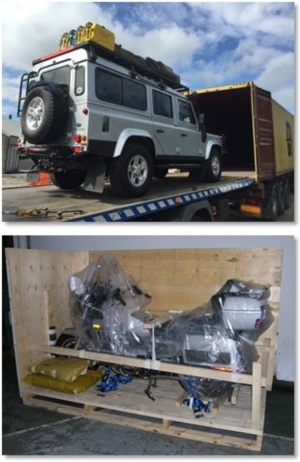 Car transporters, which hold several cars, are used and the drivers of the car transporters are all experienced with handling all kinds of vehicles. Motorcycles are crated for transport in closed vehicles. We also offer international shipping, either in sea going containers or roll-on roll-off. Vehicles are fully insured whilst in transit. Call us on 01542 880333, email enquiries@greers.co.uk or request a callback below. © 2012-2019 Greers of Elgin Limited, Isla Bank Mills, Station Road, Keith, Banffshire, AB55 5DD.